Three months of this epic TV show, and the anxiety level of its fans reached the peak as the end came closer. The daily dose of Bigg Boss might be over now but the attention-seeking habit of its contestants still manage to keep them trending on media. 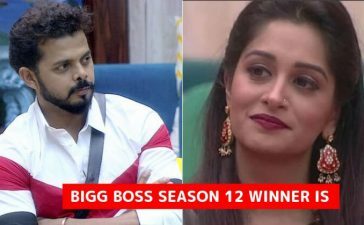 Bigg Boss Season 11 was aired from October 1, 2017, to January 14, 2018, on Colors channel. After various ups and downs, TV actress Shilpa Shinde was crowned as the winner of Bigg Boss Season 11. She beat Hina Khan and the ‘mastermind’ Vikas Gupta to fetch this prize. 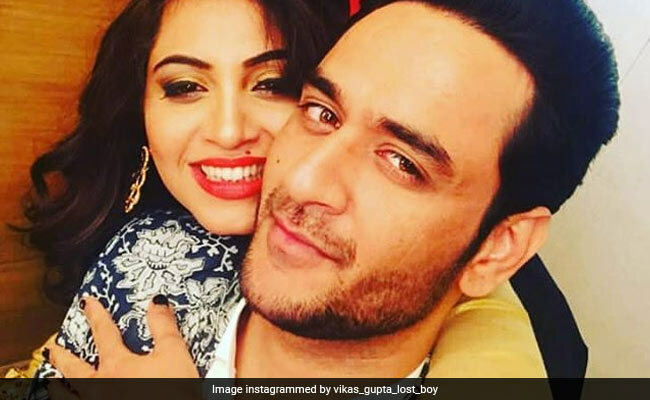 Talking about Vikas Gupta, he has been known for his huge fan following. 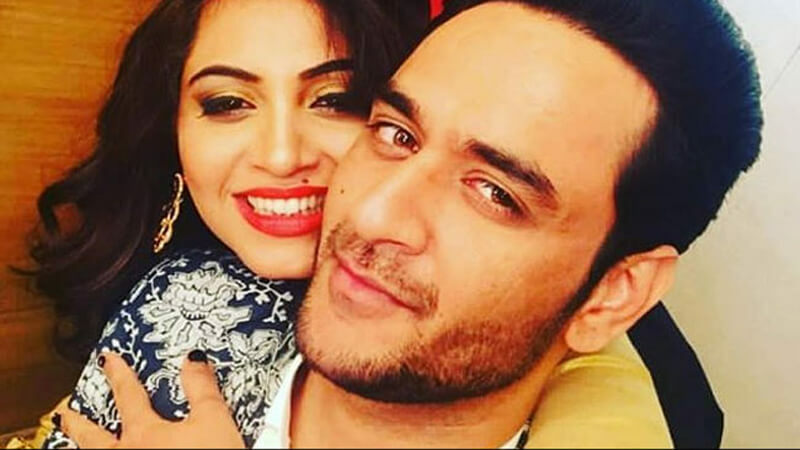 Also, we cannot ignore the fact that through the entire Bigg Boss journey, he has always remained loyal to his friends. He even mentioned once that the relationships he made on-screen are not just limited to the show, but he will maintain it further and that it all means a lot to him even after the show has ended. 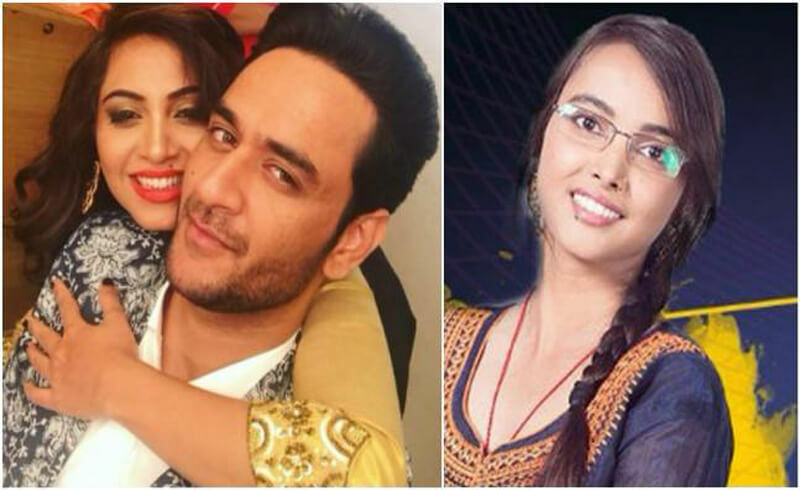 Proving this point, Vikas has now decided to distribute his prize money among Arshi Khan and Jyoti Kumari. He decided to give them both 3 lakh rupees. According to an interview, he gave at TOI, he said that both of them helped him a lot through the journey and they have always stood beside him. 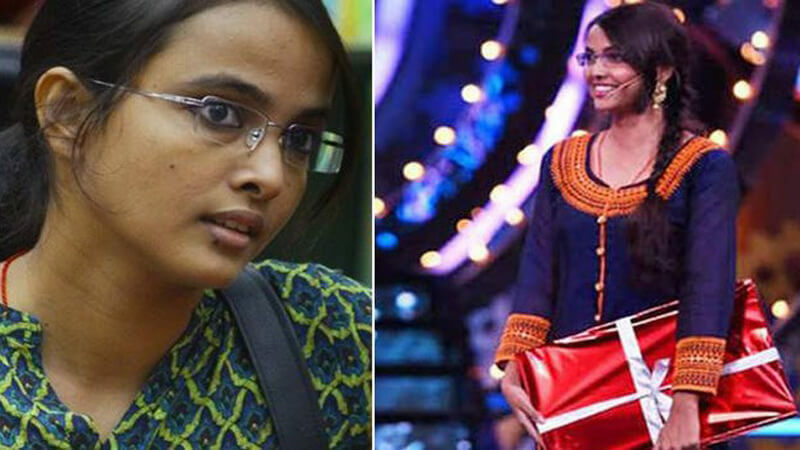 He even mentioned that he was really moved when the 20-year old girl from a small village in Bihar, Jyoti Kumari fought for him and stood beside him. 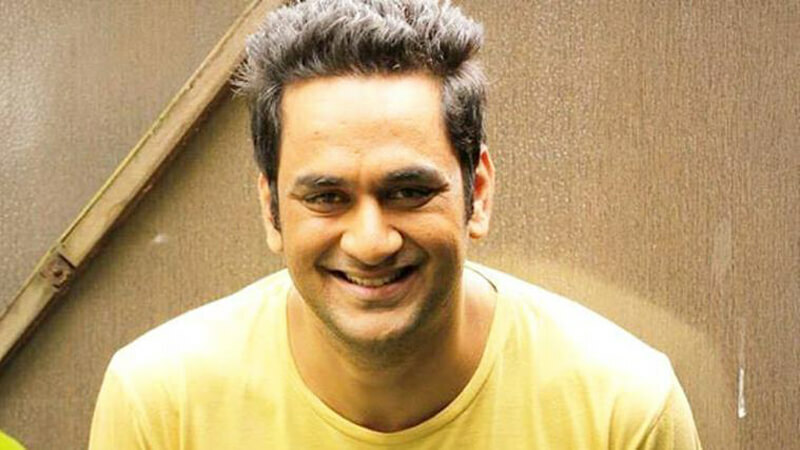 Vikas has always been an emotional guy in Bigg Boss, and with this subtle step, he has once again proved why he has a huge fan following. What could be a better example of on-screen friendship? Also, check out these shocking videos of Bigg Boss 11 finalist Hina Khan.